Authorities have been searching for answers in the case of missing Missouri woman since January -- and they finally have closure. 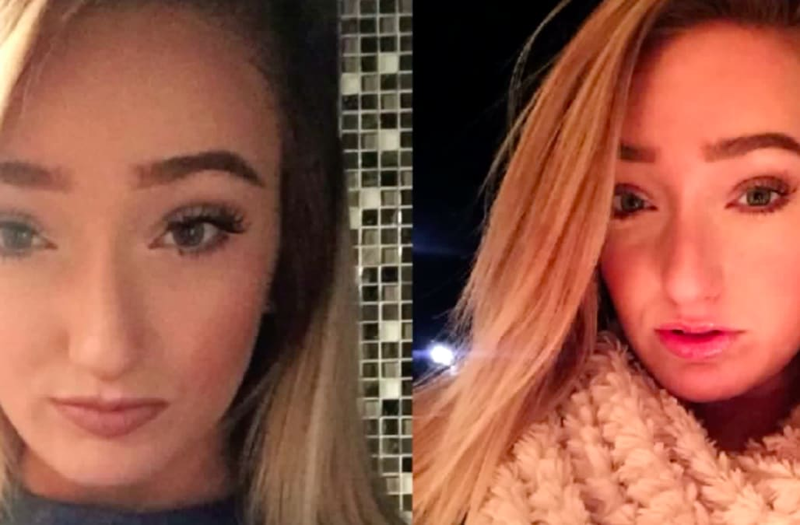 Kansas City police announced 20-year-old Toni Anderson's cause of death on Tuesday in a news release, KMBC reports. "The cause of death is hypothermia and drowning, the manner of death is accidental and the contributing factors are ethanol, cocaine and amphetamine intoxication," they wrote. Police used sonar to locate Anderson's car that was submerged in a lake in January. They found her body inside. She went missing a few days earlier after telling her co-workers she was headed to a gas station. Anderson sent a friend a concerning text message before disappearing, and at first, her friends and family feared she had been murdered. Authorities said the investigation is now closed.